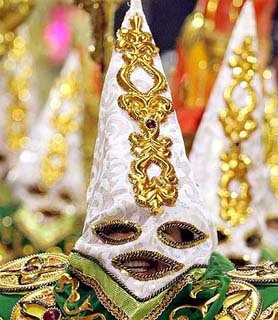 Buying Carnival costumes from a Samba school is another good way to experience Sambódromo in Rio de Janeiro. The costume gives you the right to parade in a designated section. All schools have so called “open” sections where anyone can participate; in the more famous schools this is very expensive; in a less recognized it is pretty cheap. This is offered to you in the same way as the tickets: by travel agents or in hostels and hotels. The best way to arrange a costume though is probably directly with the school. 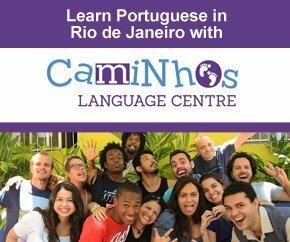 They all have representatives you can contact and meet up with, speaking Portuguese for this is almost a must. I have put some links to some of the schools further down on this page. From my own experience I can assure you that it really is a great feeling to walk that kilometer down the parade street. Tens of thousands spectators are there to check your school out, not to mention the fact that this event is covered world wide on television. The preparation just before the parade is incredible in itself. Thousands of people gathered all dressed up in the most fantastic outfits all waiting for the start. It can´t be described, it has to be experienced! 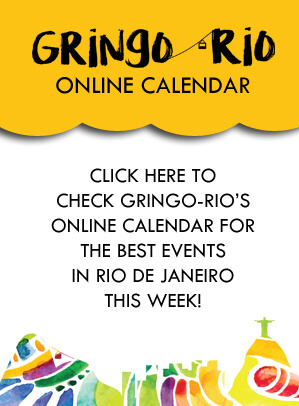 Below are links to some samba schools you can try to contact about this.